There are just as many opinions on what ‘good design’ is as there are ‘designed’ objects. While some believe that good design is merely a visual characteristic, others claim that function should always trump form to be good design. Dieter Rams, legendary designer, crafted ten rules of what good design is. Even if you’re not familiar with Dieter’s work, you’re probably familiar with work that’s highly inspired by it! While most of these are pretty obvious, there are a few that I’d like to take a closer look at. Redesign? There is no design? Simple white page with text.. While I can see what this person means in theory - I’m confused as what would require for something to ‘be a design’. Colors? Shapes? 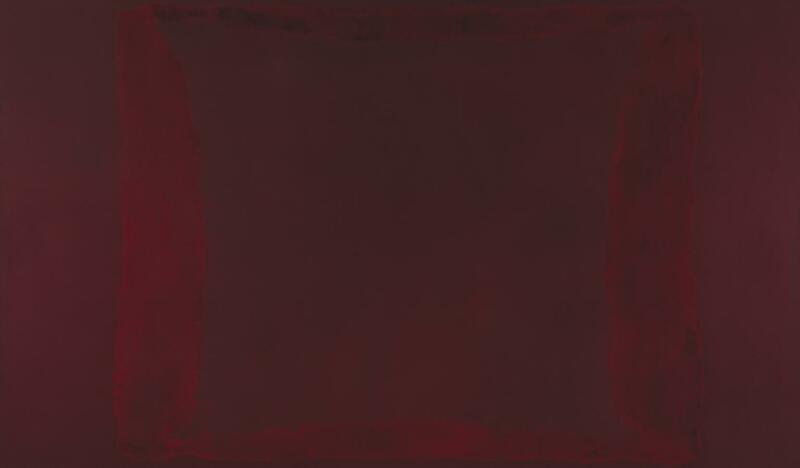 Is a Mark Rothko not as much a painting as a da Vinci because it has no clear motif? Everything is designed. The only difference is how much effort that has been put into the design. Nothing is “un-designed”. Even that Comic Sans note in your copier room - is designed by someone (who clearly shouldn’t be in charge of making notes). One of my favorite designed products is my bike. 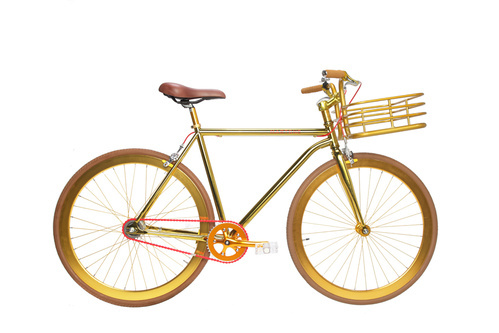 Even though I’m a neutral-colored kinda guy , I love the look of my golden Martone bike. I love it’s clean lines combined with the attitude of that golden yellow color. I use it far too little, but whenever I do I hear people - mostly 15-year old boys - shout, “Wow, look at that cool bike!” So while the design preferences of myself and a 15-year old boy is surely different from each other, we’re still united in our love of this designed product. I really wish we’d see that more in digital products too.